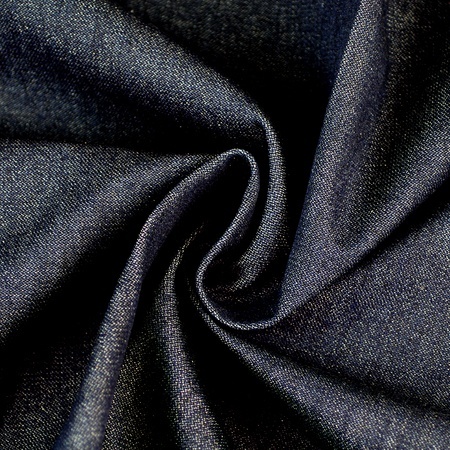 This 68in Dark medium to Heavyweight Denim Fabric is 15.6oz; making it perfect for your own unique apparel. 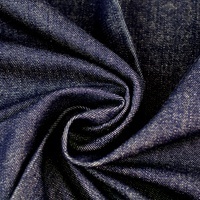 Sew jeans and jackets or purses and totes. 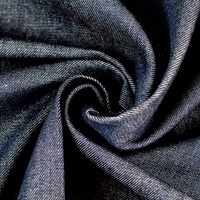 This 68in Dark medium to Heavyweight Denim Fabric can also be used in home decor. Sew accent and bench pillows to decorate your living room or porch swing. 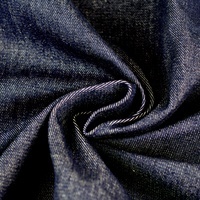 This 68in Dark medium to Heavyweight Denim Fabric stretches on the bias and the weft (widthwise).